Comfort, convenience, and a central location. 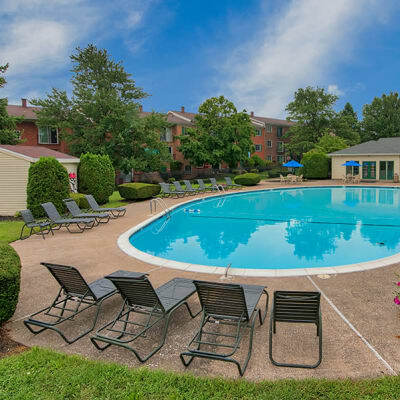 At Eagle's Crest Apartments in Harrisburg, PA we offer our residents the best of these three traits. With designer accents throughout each apartment home, our spacious floor plans are designed to meet your needs and are sure to impress. Save your quarters for something fun. 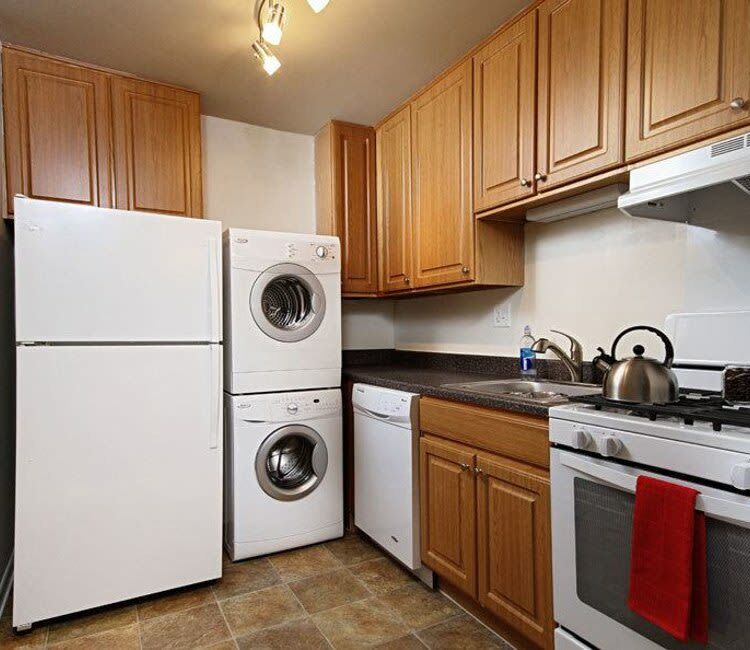 One of the most attractive features of our floor plans is an in-home washer and dryer. When the sun is shining, our sparkling swimming pool beckons you to come and relax. A playground and picnic area await you as well. Eagle’s Crest offers a lifestyle you deserve. 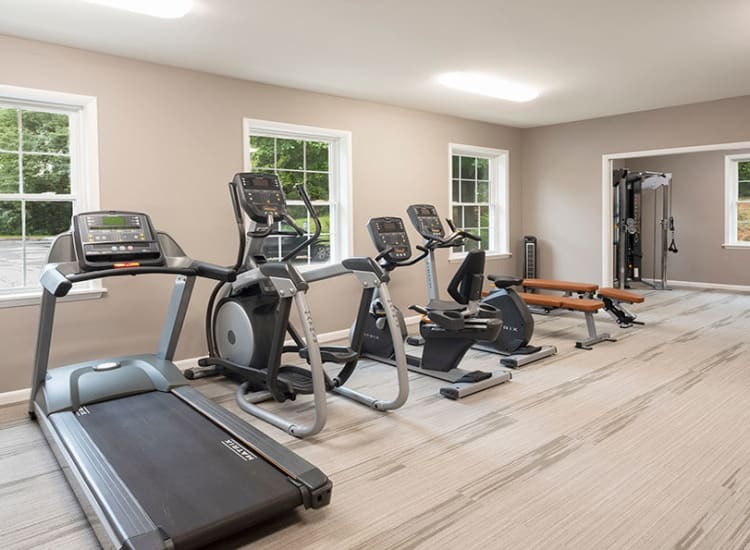 Residents enjoy the newly remodeled fitness center to maintain a healthy routine, a BBQ and picnic area to entertain family and friends, and the outdoor pool to simply relax. Plus, the top-notch service team at Eagle's Crest will take care of any needs that come up in your apartment home. At Eagle's Crest Apartments, you will enjoy all the comforts of home. For more information on Eagle’s Crest Apartments and the amenities we offer our residents, contact our leasing office today. We look forward to welcoming you home!